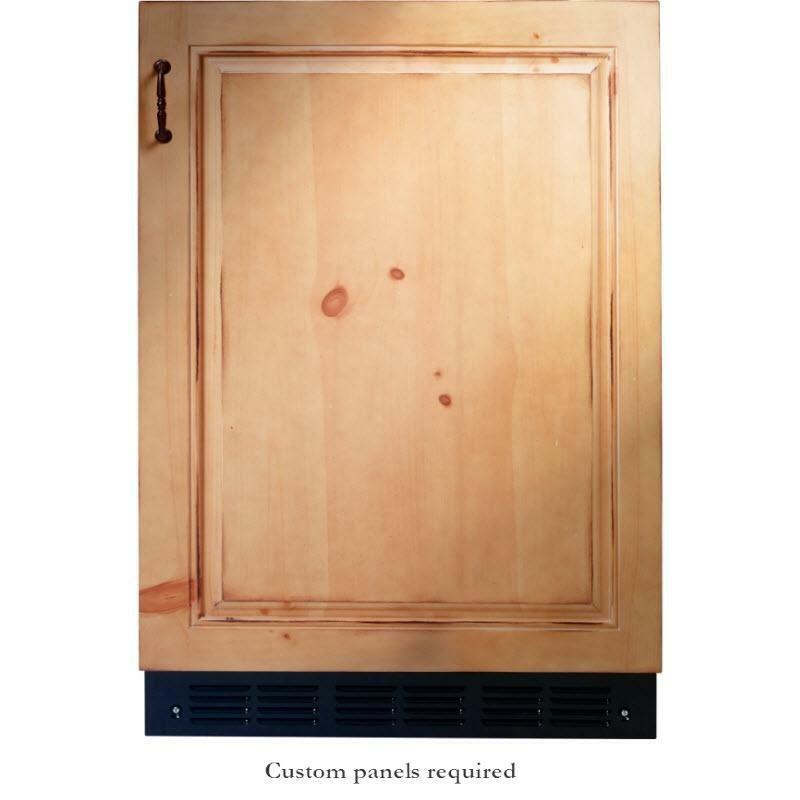 Monogram Refrigeration Accessories ZKST304NRH (Panels) from Hills Flat Lumber Co.
84" European stainless steel solid-door panel kit (Right hand door swing) with tubular stainless steel handle. 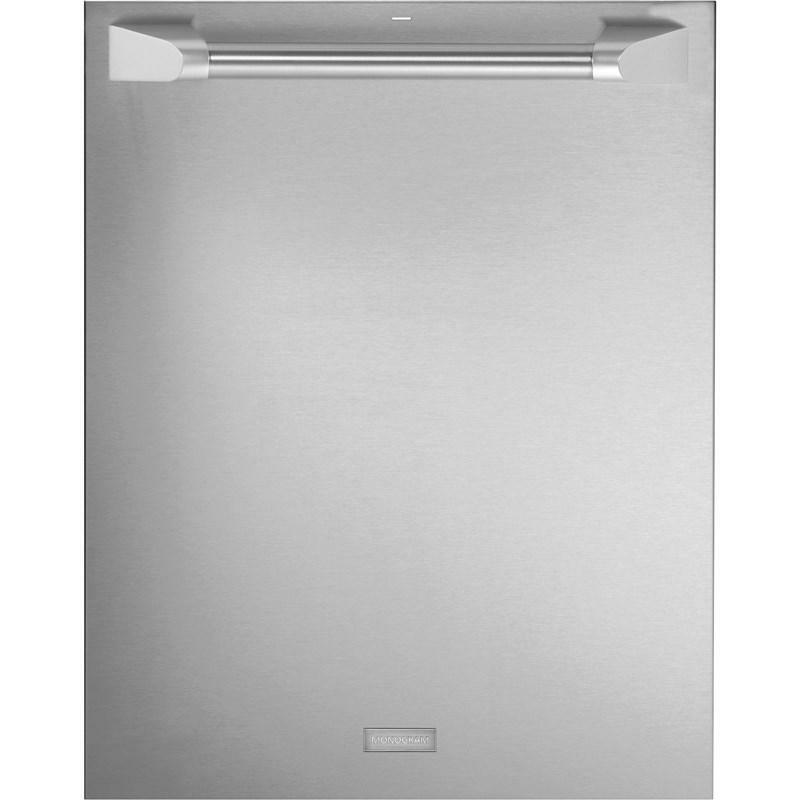 General Information 84" European stainless steel solid-door panel kit (Right hand door swing) with tubular stainless steel handle. Capacity (cu. ft.): • Total: 8.25 cu. ft.
• Main oven: 5.75 cu. 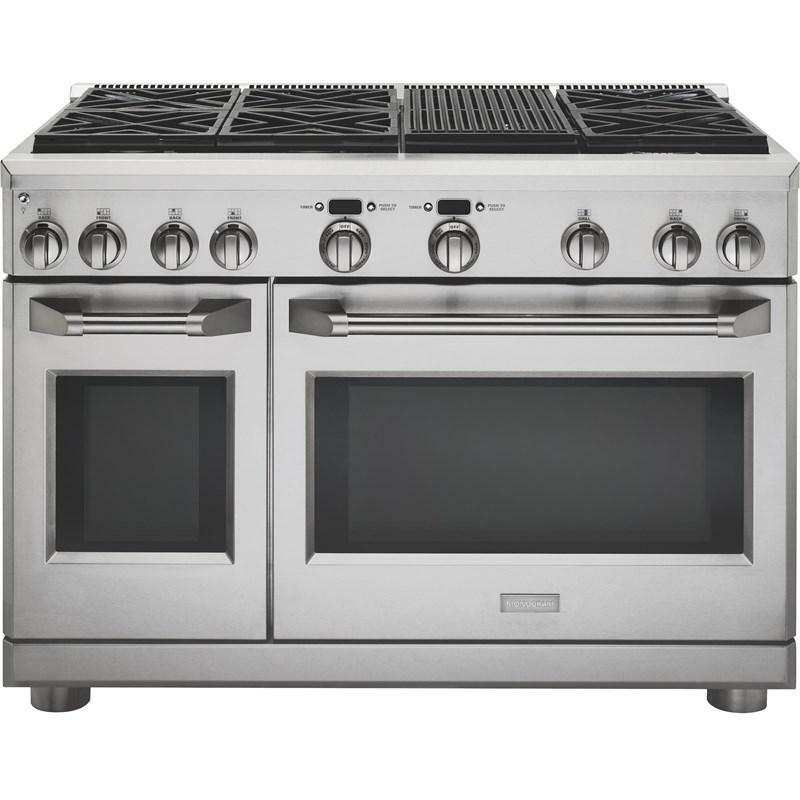 ft.
• Companion oven: 2.5 cu.ft. 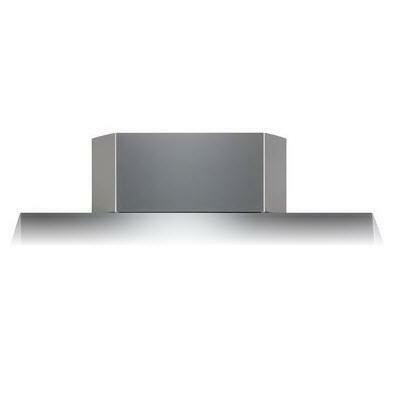 GE Monogram® 4.25 cu. 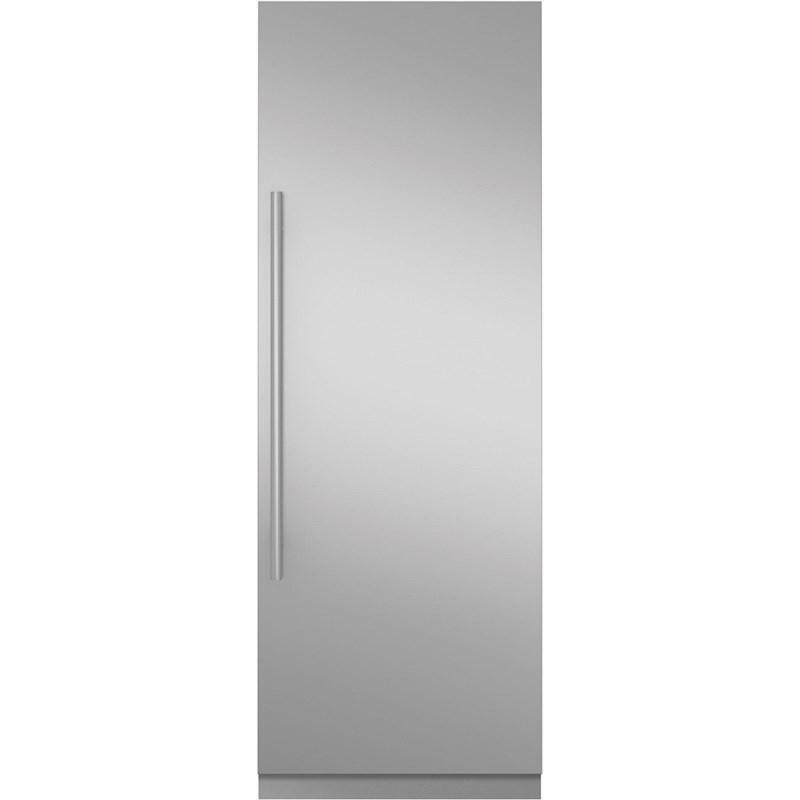 ft. capacity bar refrigerator module. 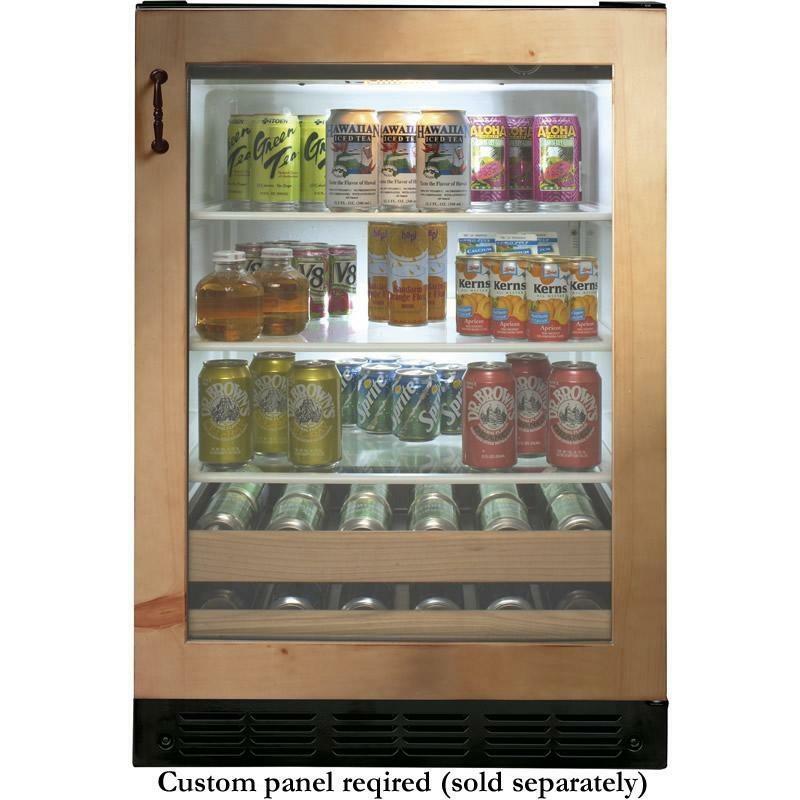 This bar refrigerator features adjustable temperature control, LED lighting and an automatic icemaker on full-extension slides. 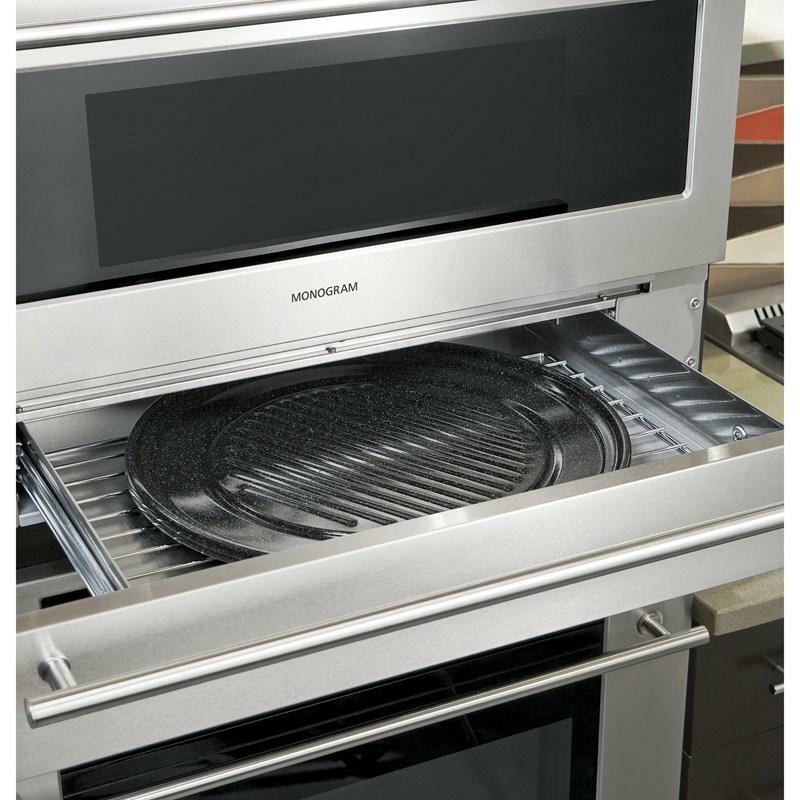 GE Monogram Advantium® Wall oven storage drawer. 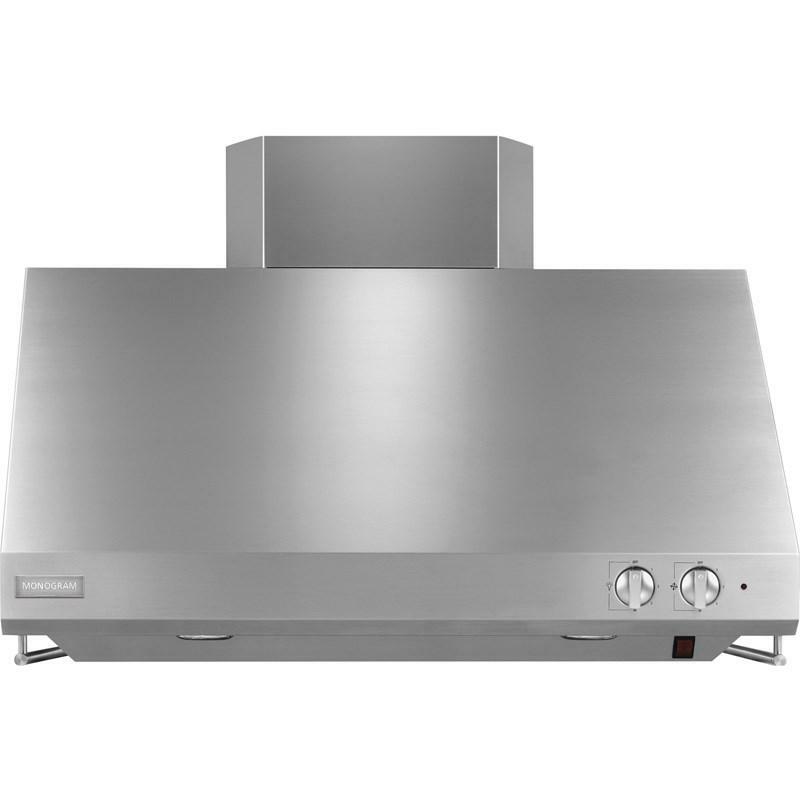 Provides easy storage of Advantium cookware when not being used, with full-extension slides for easy access. 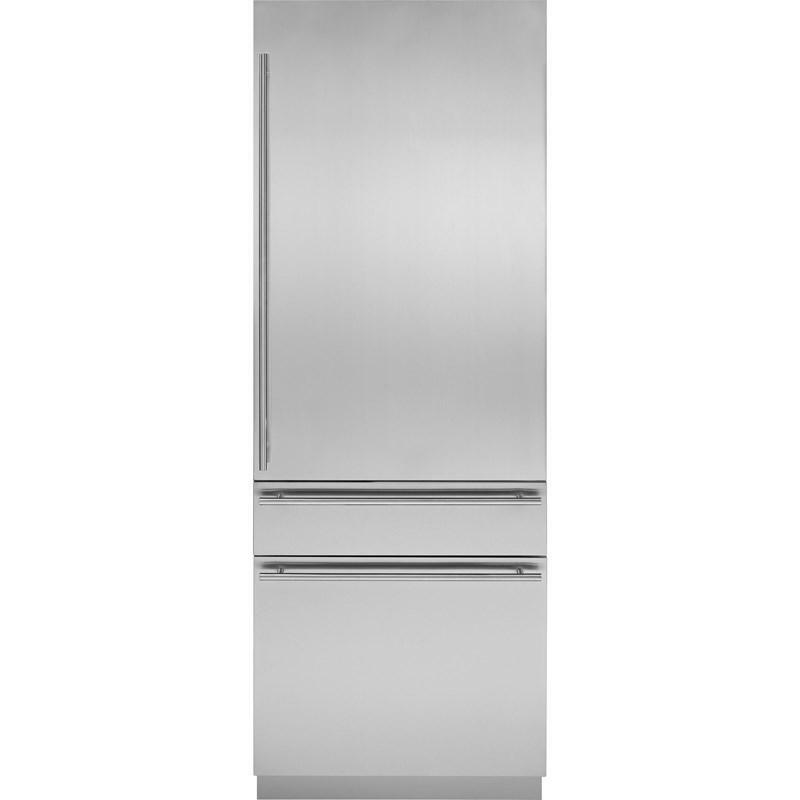 • Interior dimensions (w x h x d): 24" x 3" x 18"
Monogram 30" fully integrated refrigerator - European tubular stainless steel door panel kit. 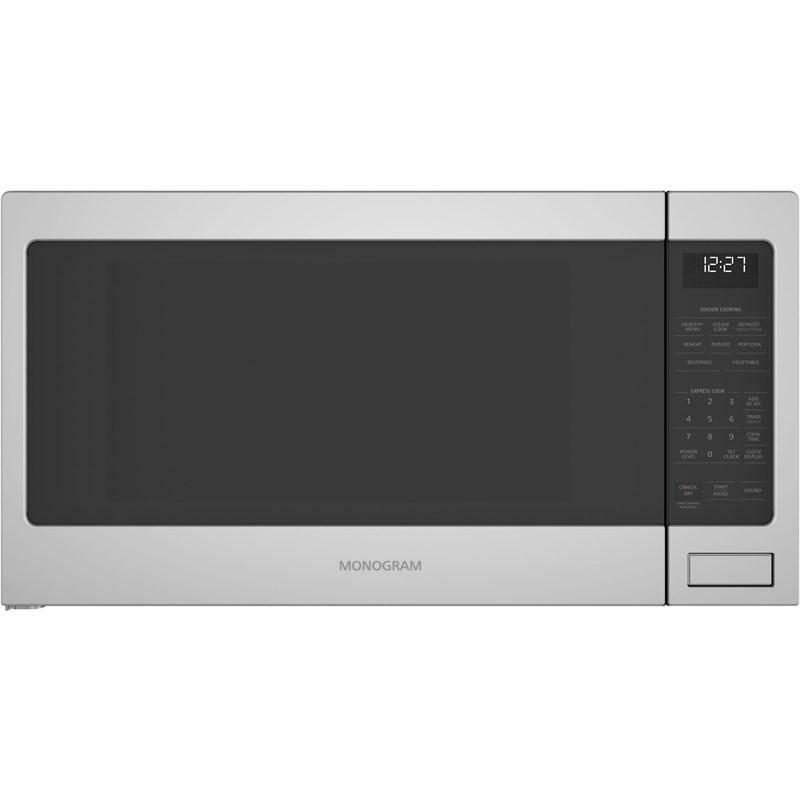 Monogram 30" installation kit for microwave oven. 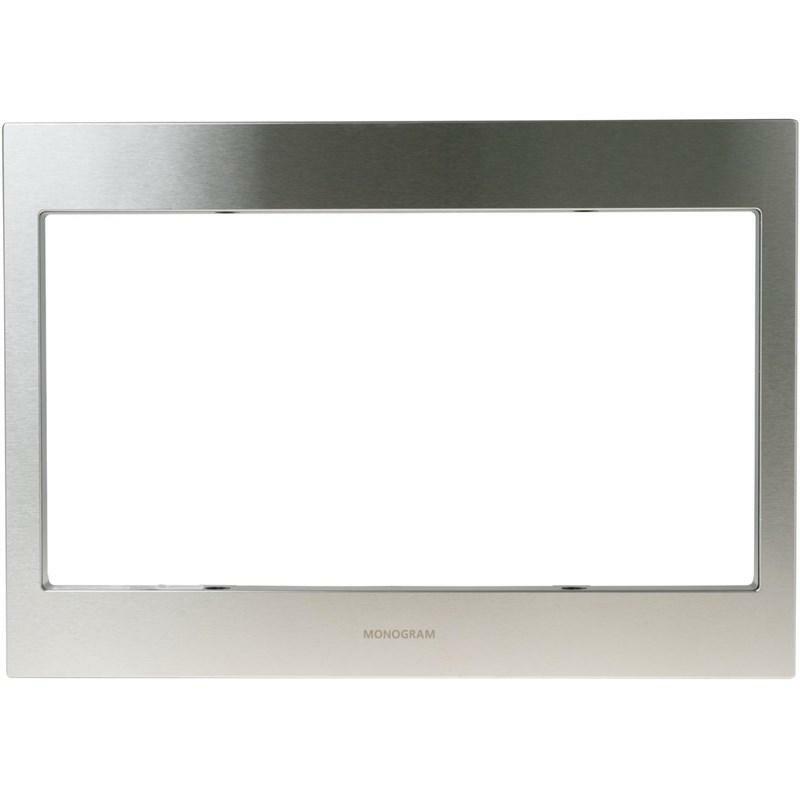 Description: Stainless Steel Microwave Trim Kit 30"